reader poll: gray jeans or indigo? - bitte.und.danke. Hello, lovely blog readers! In lieu of regularly scheduled content, I need your feedback. With my birthday coming up, I want to invest in a new pair of jeans, but I can’t decide between Industry Standard’s new gray wash (the Emmanuelle) or their classic indigo wash (the Margot). Tough call, right? (FYI: If you’re new to the blog, I swear by Industry Standard jeans — I already own the Simones in both black and ink blue, and the fit is impeccable.) Scroll down to the comments and let me know which pair I should pick! Thanks in advance!! 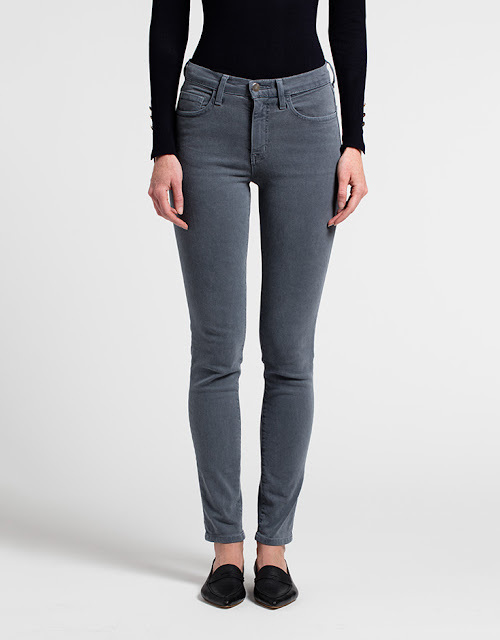 Industry Standard The Emmanuelle Highrise in Gray: Meet the perfect gray wash. These bad boys were just released a week ago, and I’m kind of loving their off-duty appeal. Pair ‘em with a white t-shirt and a field jacket for a considerably edgy look, or toss on a cropped knit sweater for instant boho appeal. 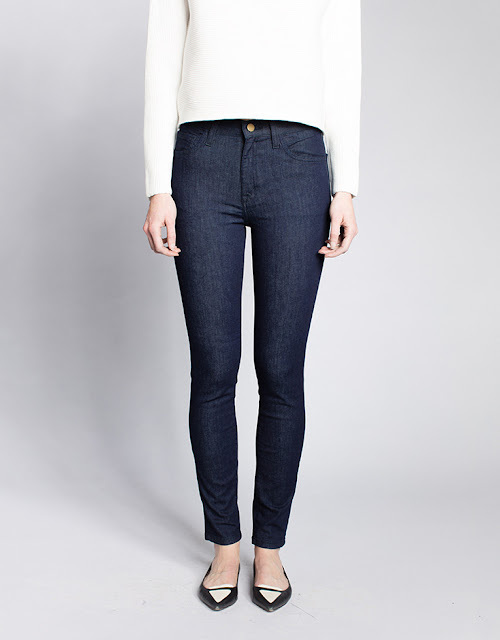 Industry Standard The Margot Highrise in Indigo // I may or may not be a sucker for dark-wash jeans. Can you imagine how ah-mazing these would look with a cream-colored fisherman sweater and streamlined d’Orsay flats? I digress. Which pair do you think would be most versatile this fall (and beyond)? Let me know in the comments below! Oh, I love the indigo for sure!!!! I love both but think the indigo would be perfect for a night out! I like both but definitely think indigo are more flattering!